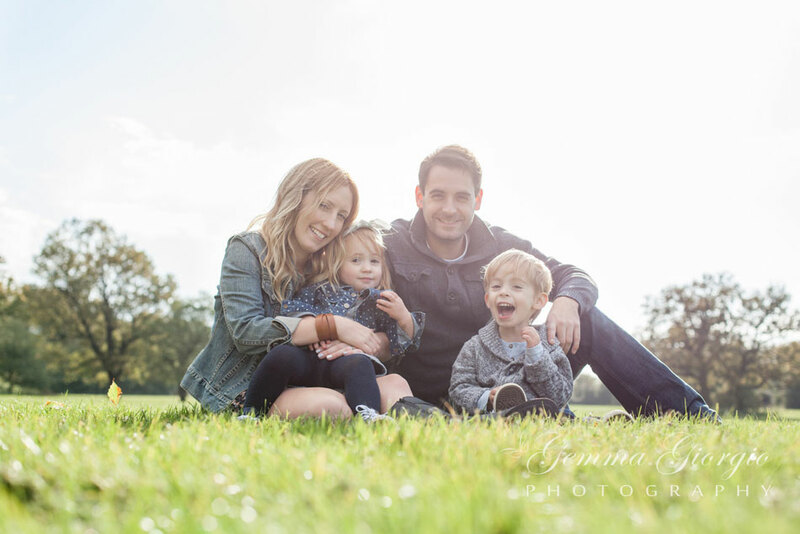 I kind of feel like a stuck record for saying it, but family photos really do mean the world to me. 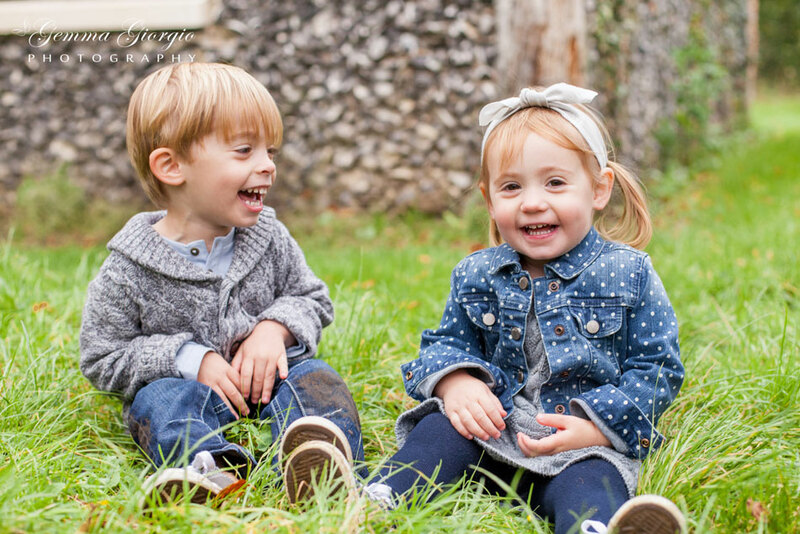 There is something so incredibly precious and priceless about capturing a moment in time, especially when that moment includes children, who seem to have this tendency to change and grow so fast. Starting to do Me and Mine is one of the proudest things I have done since blogging. I am so so proud that we have nearly two years worth of monthly family photos now and it's become a habit that we couldn't stop now if we tried. Such a very good habit! I can't explain how glad I am that we have so many photos of us together; that we can all look back on in the future. And it never fails to make emotional each month when I read other people's Me and Mine posts and see how much it means to so many of you too. 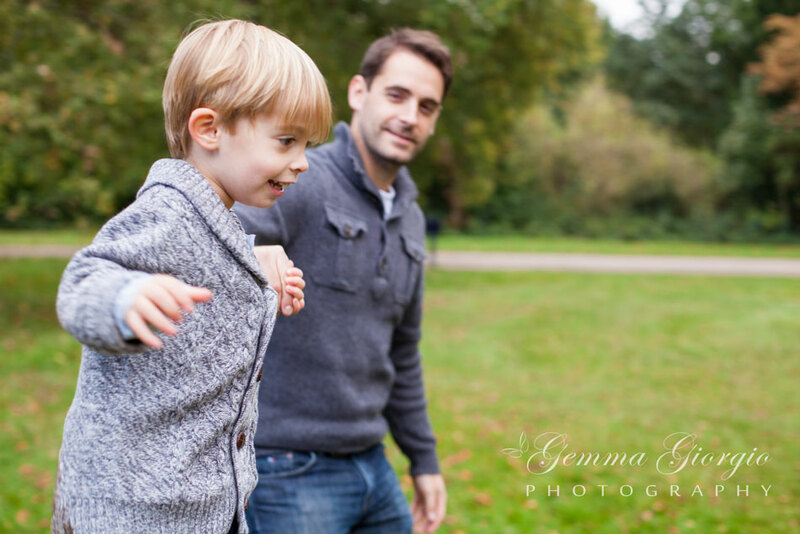 We love the challenge of getting our own family photos, but nothing beats the ease... and the results, of getting someone else to take family photos for you. 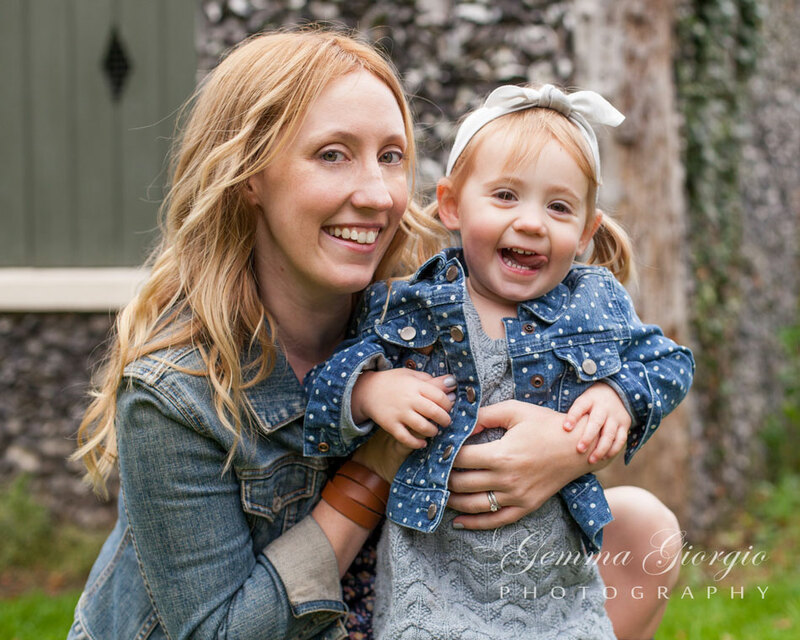 While I think what matters most is that you take photos of your families, nothing really beats a lifestyle shoot with a professional photographer for me. They can focus on the camera settings, the light, the composure of the shot, while we can simply focus on being us and having a good time. Gemma of Gemma Giorgio Photography got in contact with me recently to ask if we could collaborate on a photoshoot together. Gemma is a local photographer to me, and her work is beautiful, so I naturally jumped at the chance. I've admired her work for a while, and she has followed my blog too it would seem; so it was lovely to get to meet and work together on a shoot. 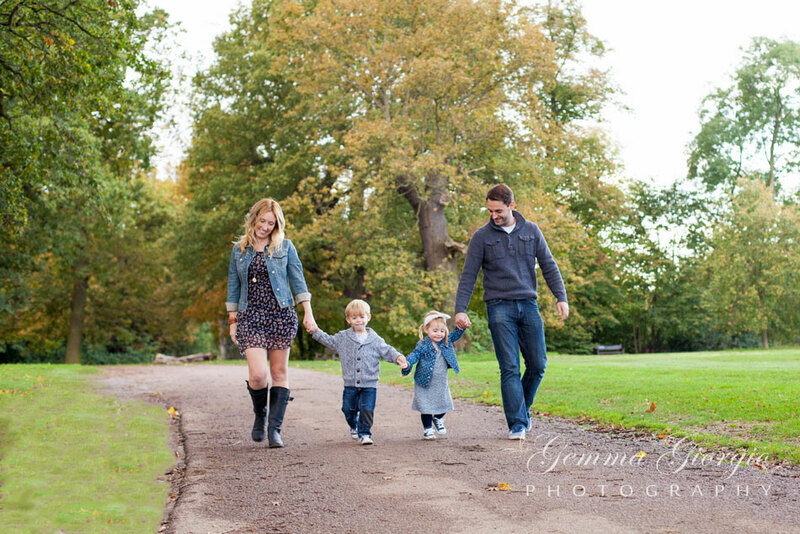 We discussed what we'd like to do and settled on an autumnal family shoot at the beautiful Hylands Park in Chelmsford. 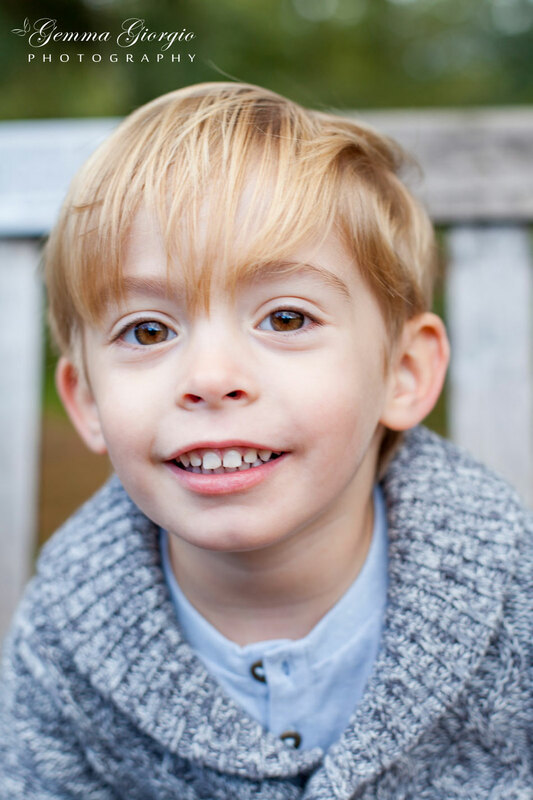 Having had to cancel our first shoot due to poorly children and a poorly me, our next shoot promised rain.... brilliant! But we decided to give it a go anyway, and just kept our fingers crossed that it would be passing showers and not an all out downpour. Luck was on our side and the sun even came along to play. 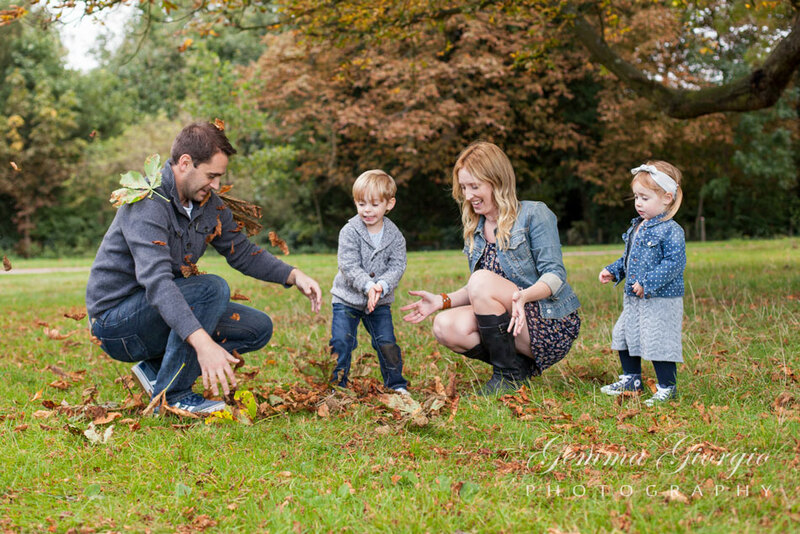 Gemma was so easy to work with, she made the children really relaxed and playful. She made it feel like we were simply having a wander around the beautiful grounds, and as and when a photo opportunity presented itself: we'd stop, take a few snaps and then carry on our stroll. 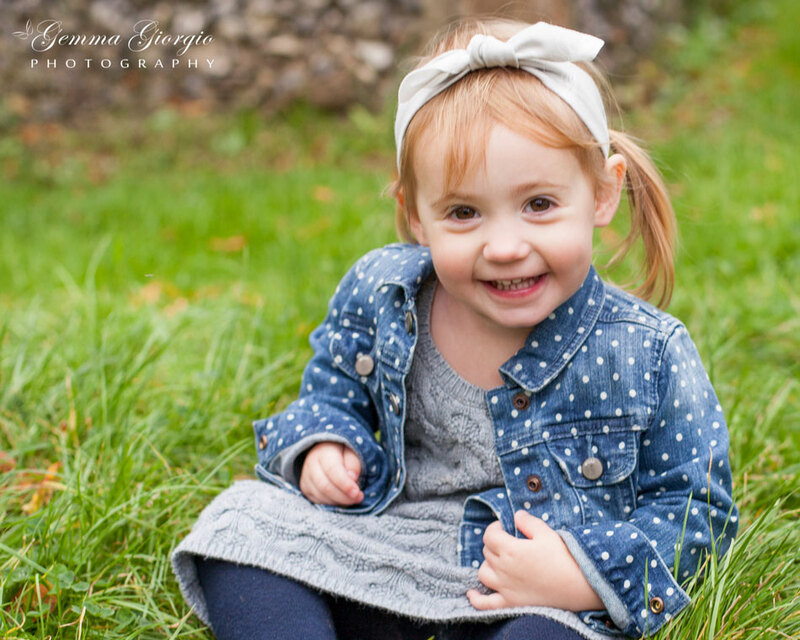 Photographing children isn't always the easiest, because they tend to just have their own ideas about things, but Gemma was great at following their lead and keeping them involved in the fun while she snapped away. And really I think the results speak for themselves. 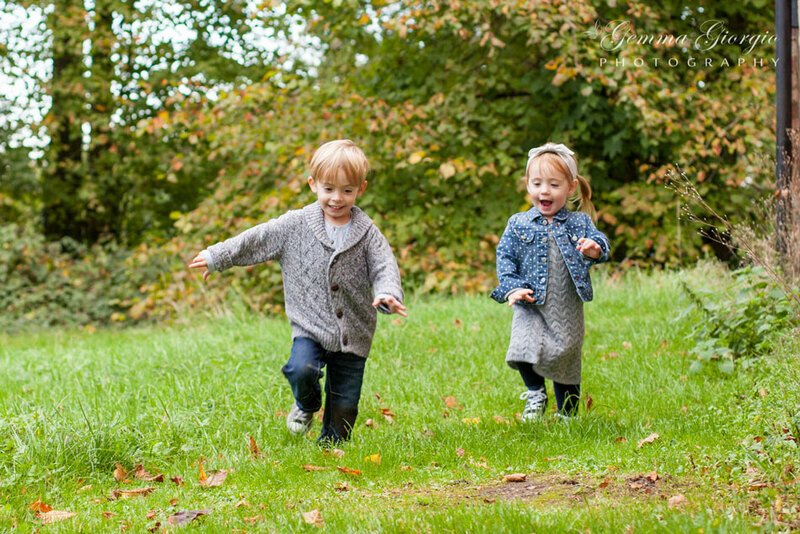 A beautiful collection of photos that show off all the fun and love of a family stroll through the park. Thank-you, thank-you, thank-you Gemma. 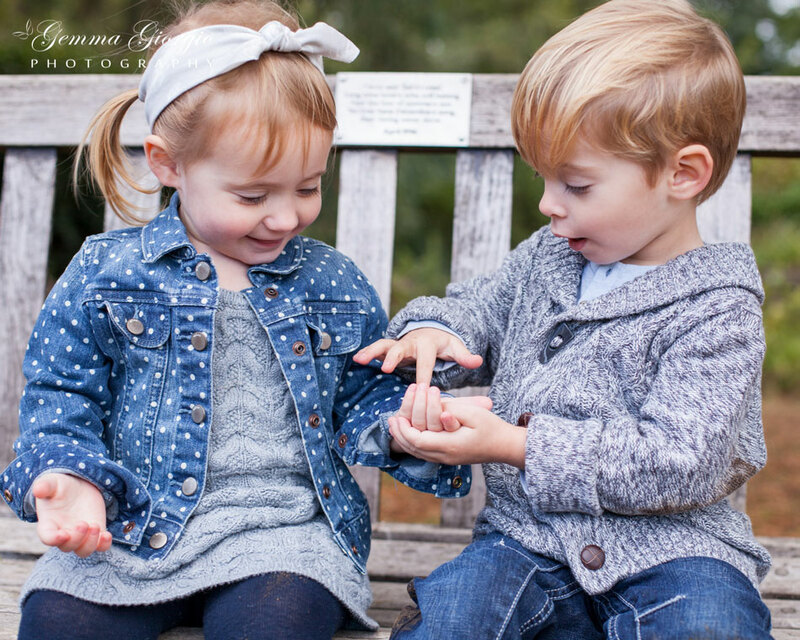 We absolutely love these photos and couldn't be more pleased with how they turned out. 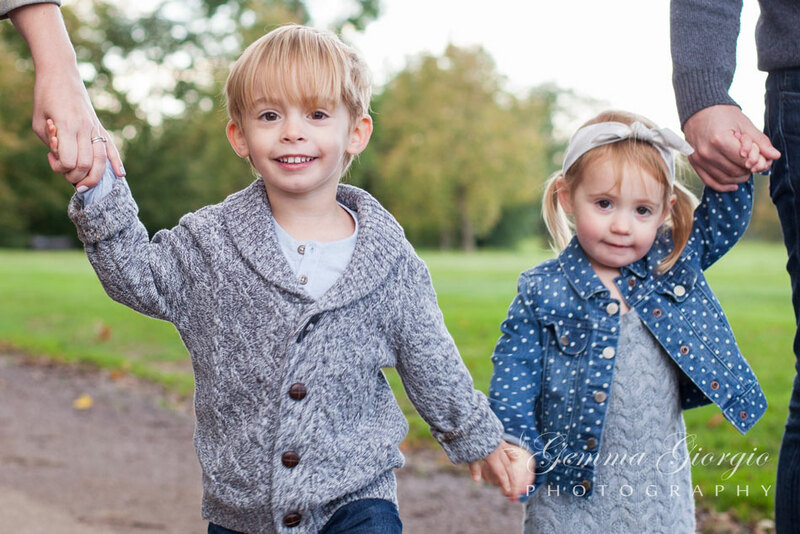 Gemma is very kindly offering Dear Beautiful readers a chance to get a free 8x10 print with every shoot booked before February 2015. Check out her website or email her for more info at info@gemmagiorgio.com and if you aren't too far from Essex then give her a call. 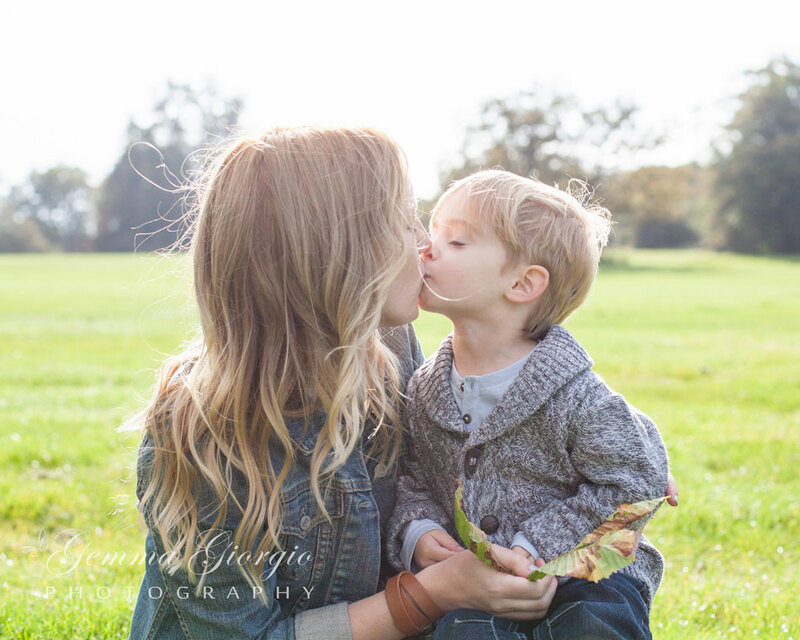 Start your 2015 with some beautiful family photos to treasure.